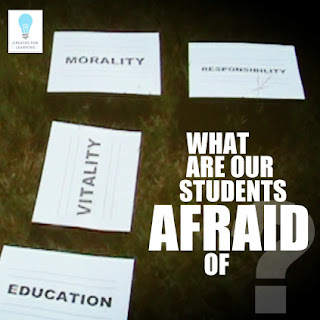 We asked our students: "What are you most afraid of about your future and growing up?" Their responses might surprise you and blow you away. Knowing this stuff might really help us teachers care for them. Conversation of the Day: What do you know your middle schoolers are afraid of?